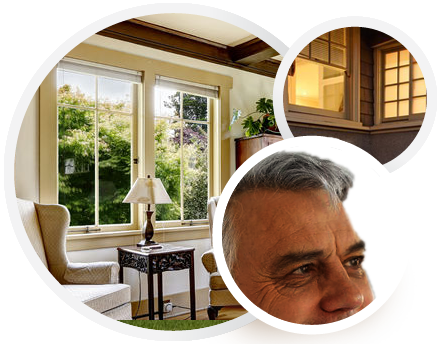 Looking to Improve the Comfort & Efficiency of Your Home? 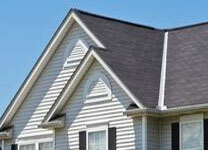 Properly Air Sealing the small gaps around your attic can offer the year-round comfort you need. Atlanta families report amazing results when their home is properly air sealed. A small investment that will pay you back! Stay cool all summer, and toasty all winter. 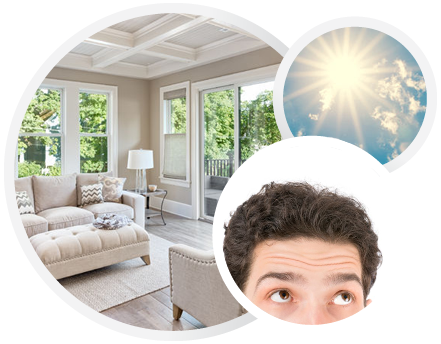 We’ll show you the smartest insulation installation options for your home. Smart Atlantans are saving money with the spray foam hybrid solution. Exclusively from Arbor Insulation Solutions! 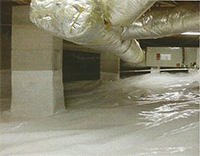 Encapsulating a crawl space stops moisture, dust and mold from seeping in. Just ask the Atlanta insulation experts! The right insulation company can reduce operating expenses & create a more comfortable working environment. YOUR HOME. YOUR COMFORT. YOUR INSULATION COMPANY. Find out why people keep recommending Arbor Insulation Solutions to their neighbors. Have something specific in mind? Not sure what your house needs? 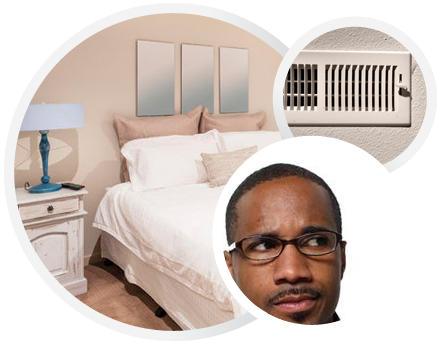 Call (404) 728-0001 or contact us here. 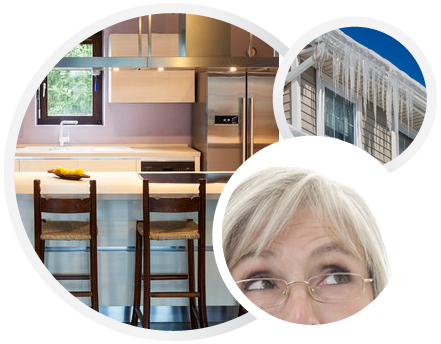 We’ll answer your questions, and schedule a free, no-obligation visit or Home Evaluation. Then you’ll receive on-target recommendations, options and prices so you can make the right decisions for your home. It’s important that your insulation retains the proper depth and R-value for ongoing home comfort and lower energy bills. If there is any future loss in those areas, Arbor Insulation Solutions will refill your insulation to the proper level at no charge. That’s our ongoing promise to you. How much money will you get back for improving the energy efficiency of your home? You could receive hundreds of dollars to reduce the cost of various upgrades, plus tax credits for adding new insulation. As your helpful insulation company, Arbor will help you get every penny you deserve. Learn more. Don’t let your money fly out the window. 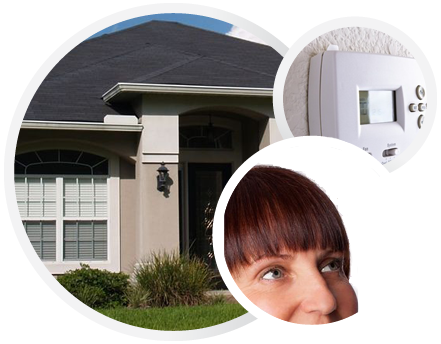 Smart homeowners are already saving on their energy bills month after month, year after year. 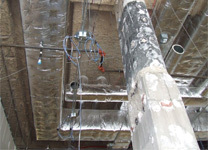 Which types of insulation installation and air sealing will make the most difference in your ongoing expenses? 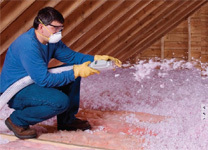 Ask the insulation experts! With enhanced comfort and energy efficiency, you’ll love it even more. Get Started. Want to learn more about homes and insulation before you call? Check out the Video Blog.